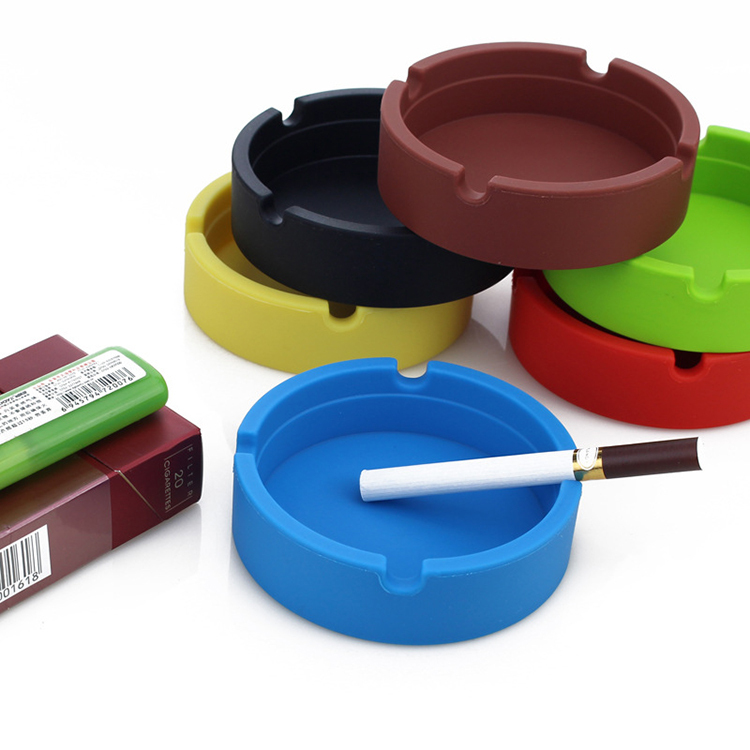 This high quality silicone ashtray is flexible, fireproof and unbreakable. It can be widely used in many occasions such as home, office, meeting rooms, restaurants, bars hotels and KTV etc. Custom logo is available and price includes 1 color, 1 side and 1 location. 3 1/4" X 7/8" X 1/8"
Package: 1 pc/opp bag, 200 pcs/ctn, 27 lbs/ctn.